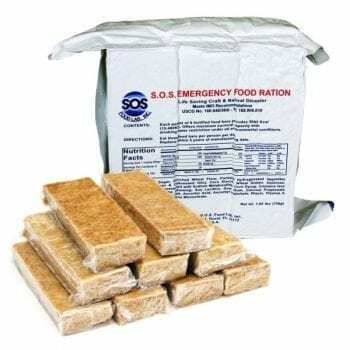 Add extra food and water (and toilet paper! 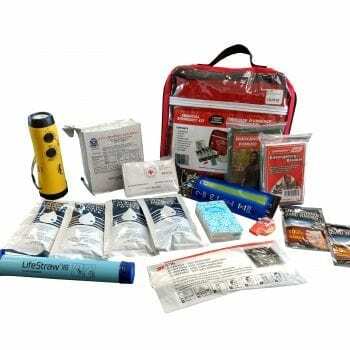 ), these kits can easily be extended to last 1 week or more. 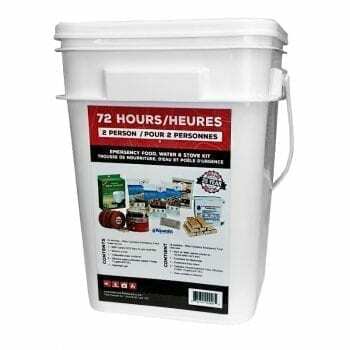 Our 72 Hour 4 Person Food, Water & Stove Kit gives 3 days of self sufficiency. 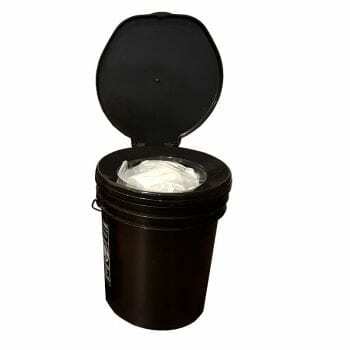 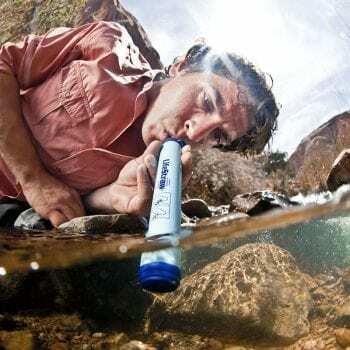 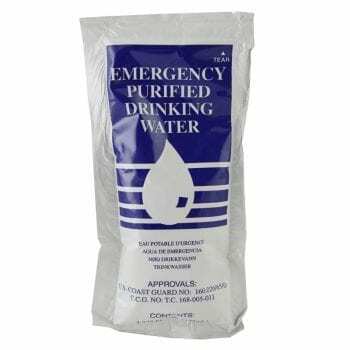 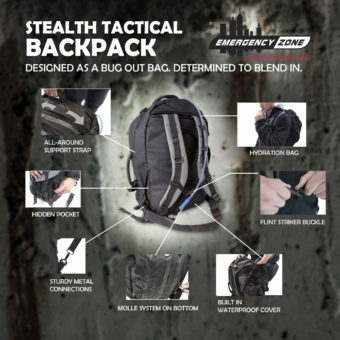 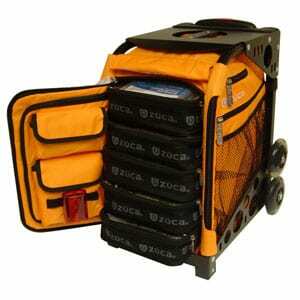 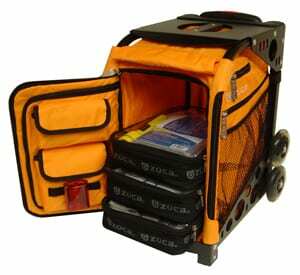 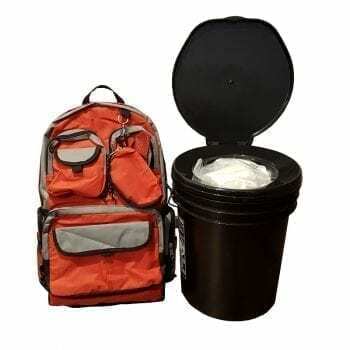 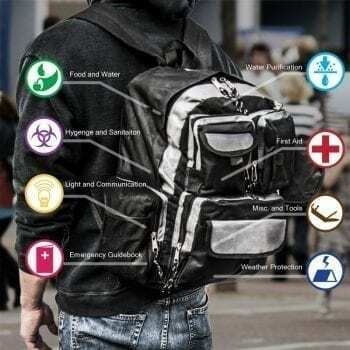 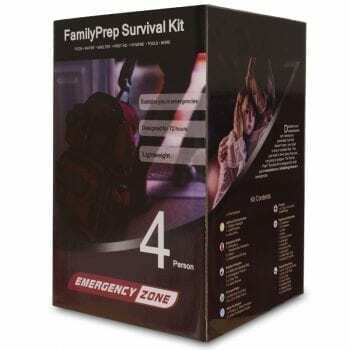 Ideal for emergency preparedness, camping, hunting, boating and much more. 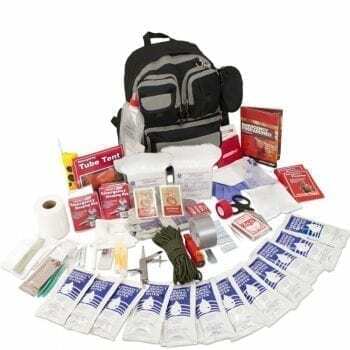 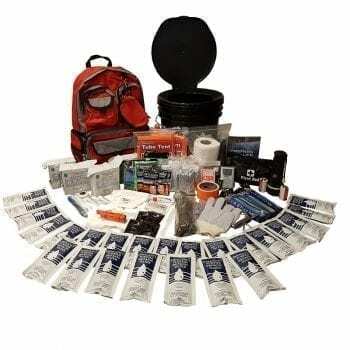 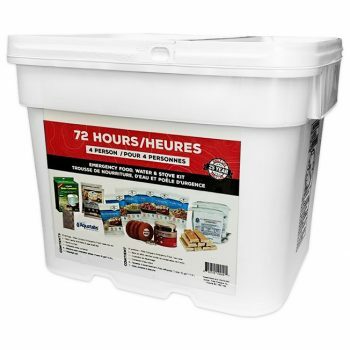 If you wish to add to this kit, browse through our 72 Hour Kit Supplies Quick Pick page for more options. 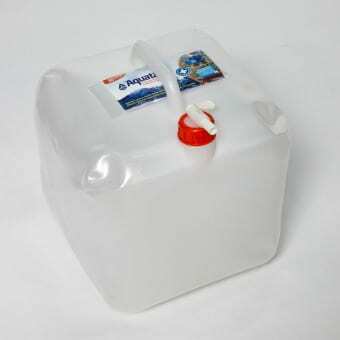 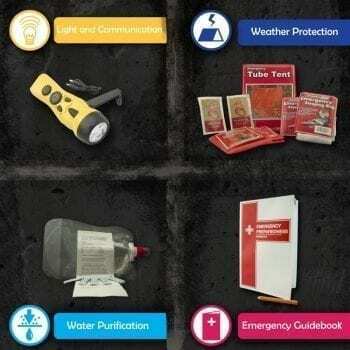 Our 72 Hour 2 Person Food, Water & Stove Kit gives 3 days of self sufficiency. 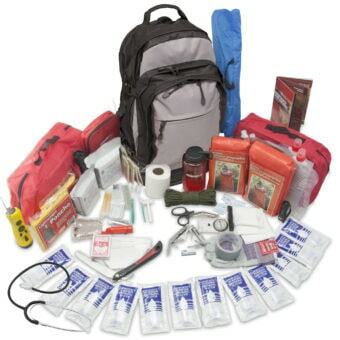 Ideal for emergency preparedness, camping, hunting, boating and much more. 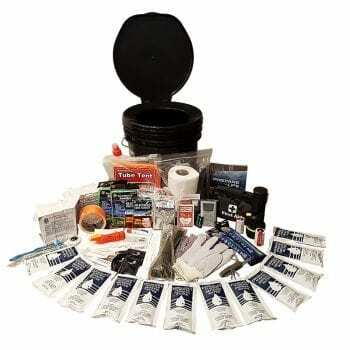 If you wish to add to this kit, browse through our 72 Hour Kit Supplies Quick Pick page for more options. 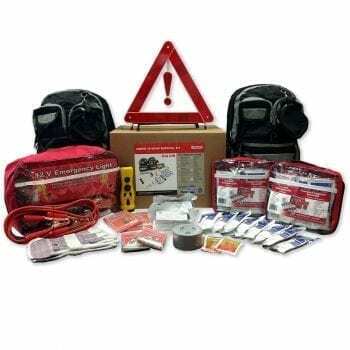 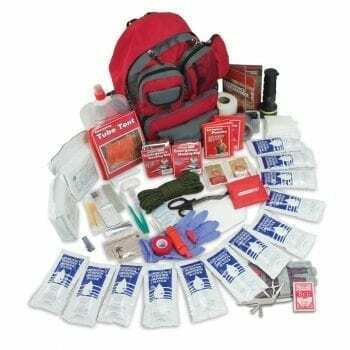 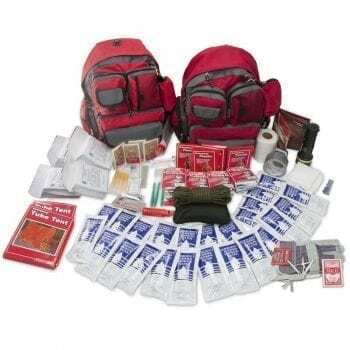 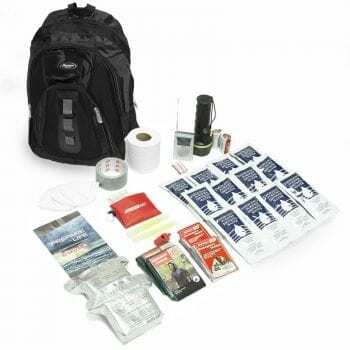 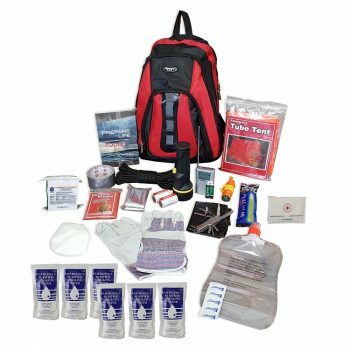 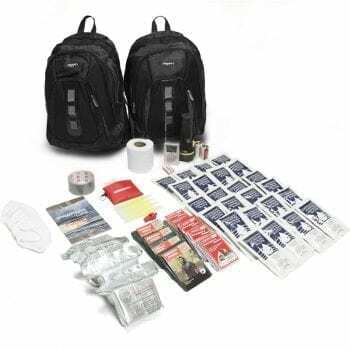 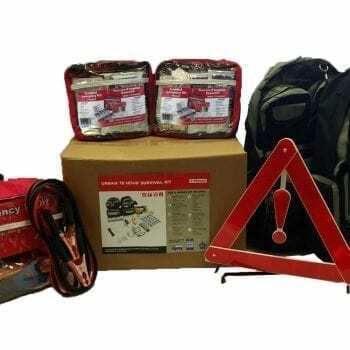 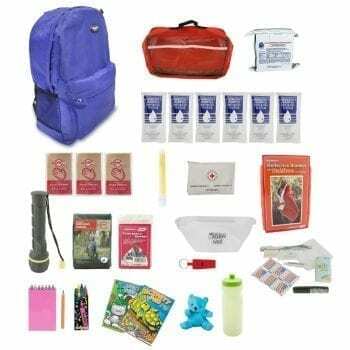 A budget friendly family kit that leaves out the bells and whistles to give you exactly the necessities you need to withstand an emergency. 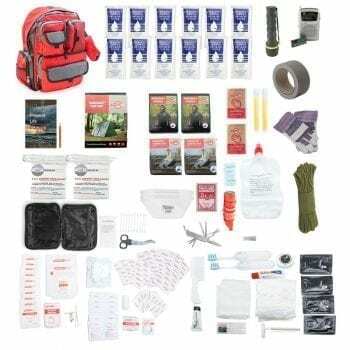 This kit is a hybrid of some of our most popular options, taking the best of each to create the ultimate essentials solution.